Designing and Remodeling Homes That Make Memories. BDS Design Build Remodel is passionate about designing and remodeling homes that make memories. We are a family owned company, servicing Chicago’s North Shore for nearly 15 years. 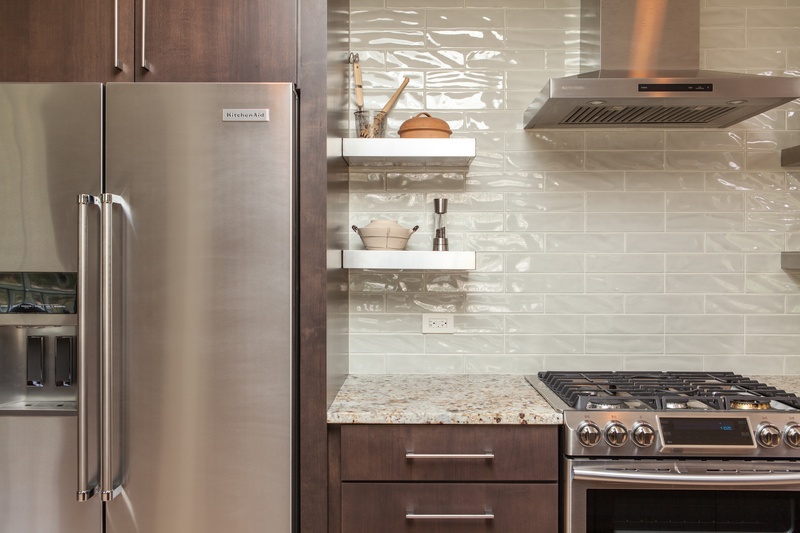 From kitchen and bathroom remodeling to whole home remodeling, our in-house design team works with you to create and design your vision from the ground up. After your design has been finalized, our construction team skillfully brings that design to life, in remarkable, meticulous fashion. 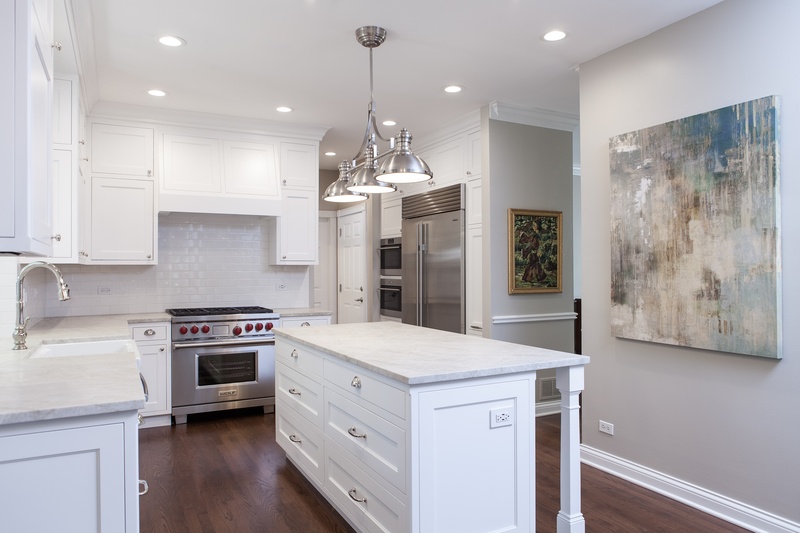 BDS Design Build Remodel proudly serves the areas of Libertyville, Lake Forest, Highland Park, Winnetka, Glenview, Wilmette, Deerfield, Northbrook, Glencoe, and surrounding areas. "Bryan and his team have done an excellent job at my house. The expanded and remodeled my master bedroom and master bathroom including the addition of a spacious walk-in closet. The new master suite is gorgeous! Now, I have to remodel the guest bathroom and my other two bedrooms because they look shabby in comparison. Bryan and his team have done other jobs at my house & the work is always top-notch. I recommend BDS Construction without hesitation or reservation. I plan to use them for all of my future remodelling work." "We chose BDS because of the thoroughness and professionalism of Bryan and his crew. From the estimate all the way through to the job completion, BDS employees and subcontractors showed up on time, provided excellent quality work, and took extreme care in cleaning up the job site every day. I would highly recommend BDS construction as they provided excellent workmanship, listened to our needs, respected our budget and clearly communicated any deviations from the original estimate, both in terms of cost and completion date."